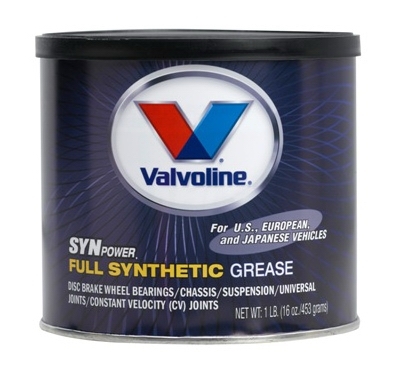 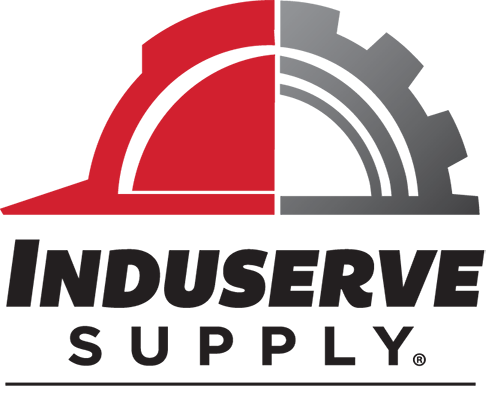 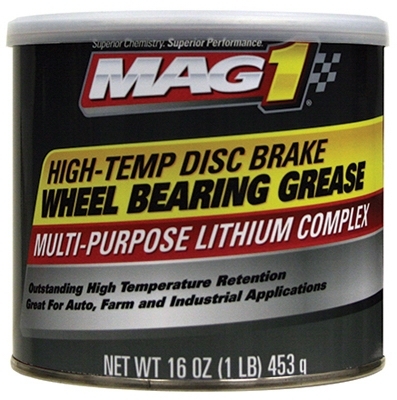 Disc Brake Wheel Bearing Grease, High-Temp Formula, 1-Lb. 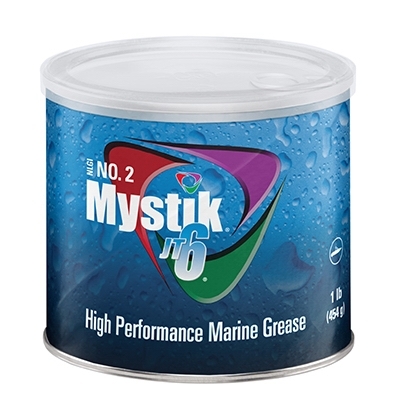 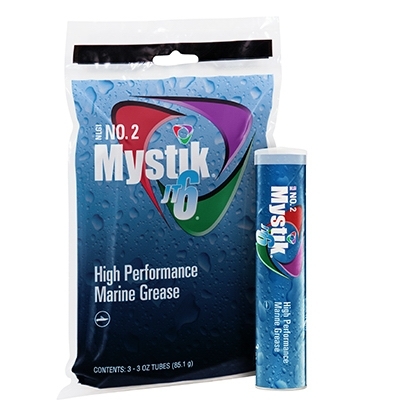 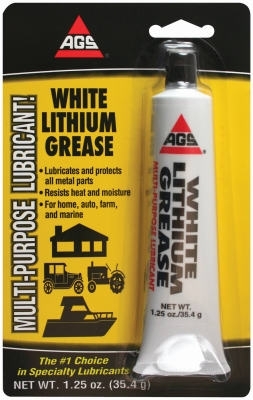 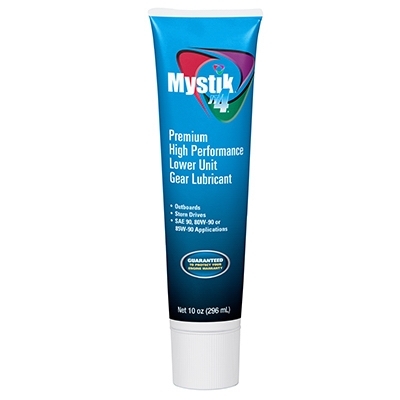 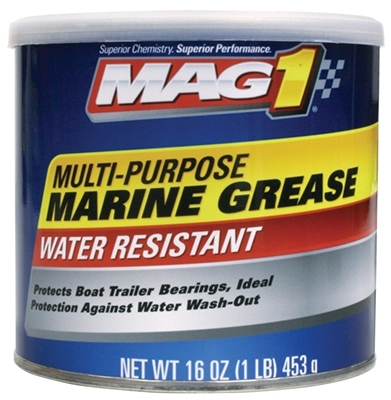 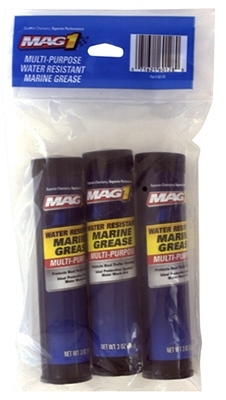 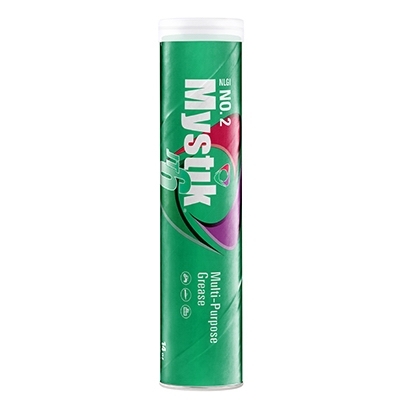 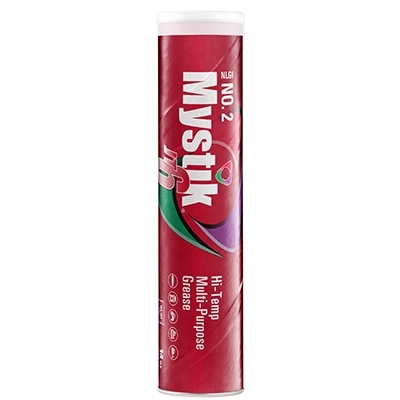 White Lithium Grease with Silicone, 11.5-oz. 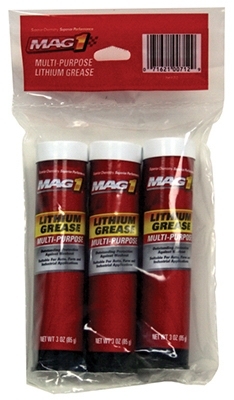 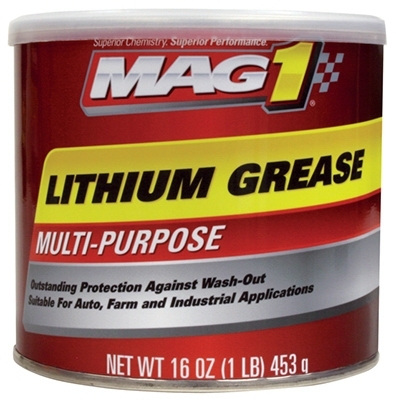 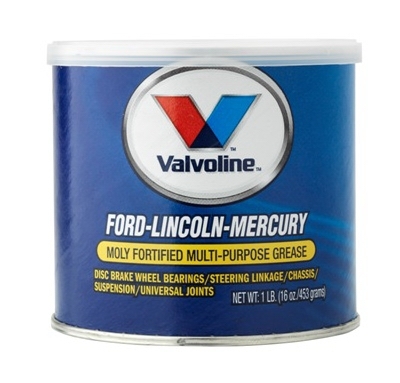 Super Lithium EP Moly Grease, 14-oz.